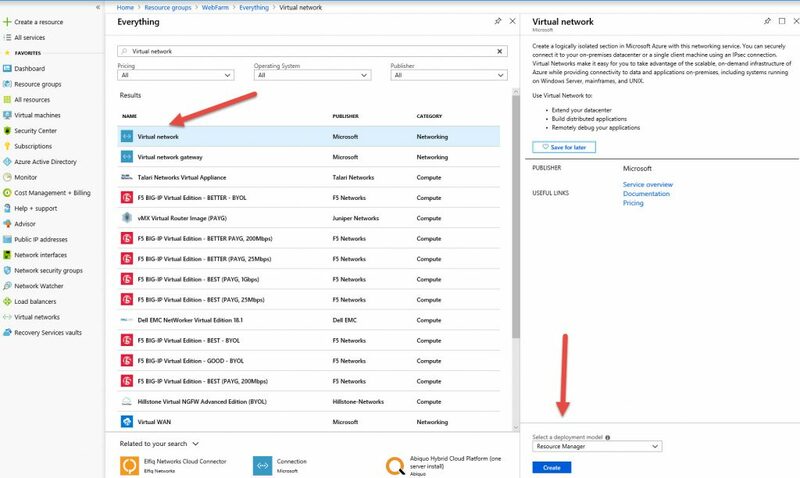 This article will show you step by step instructions on how to migrate the single physical server to Azure VM. This is a possible scenario where you can use this step by step instructions. 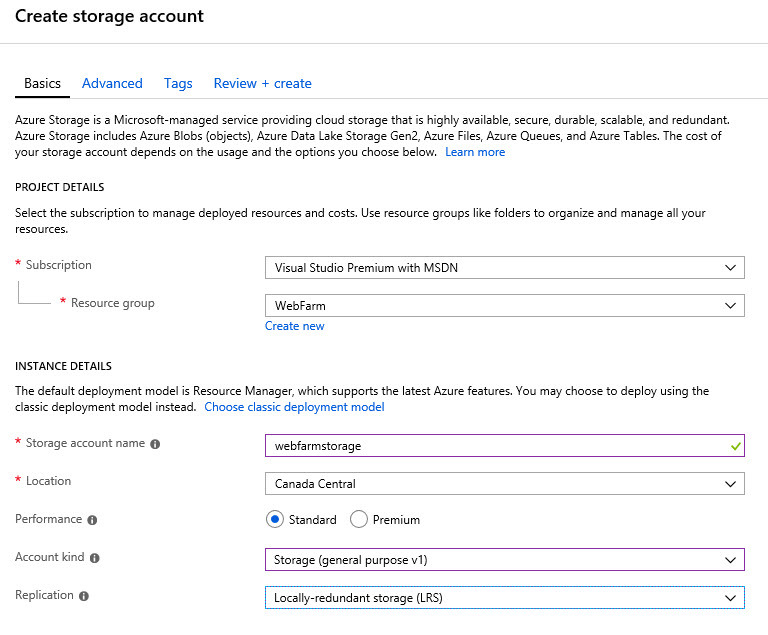 We can also use Azure Recovery Services Vault, but that will require the setup of another configuration server to manage migration which is many cases is impossible. Instead of using Recovery Services Vault we will use free Disk2VHD tool to convert the server to VHD file and use Add-AzureRmVhd PowerShell to upload the file to Azure. This is a diagram of our configuration. Run the Powershell script to adjust server configuration for AZURE VM. For example, the script will enable RDP access, DHCP services are running and etc. Switch DNS records to point to Azure IP address. 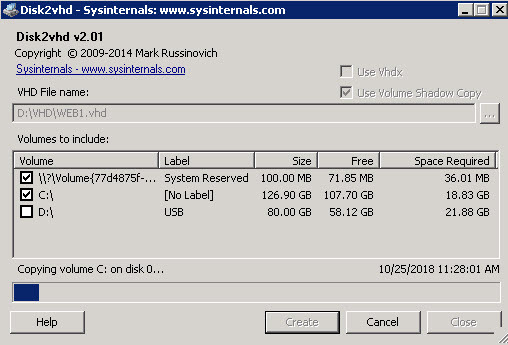 Disk2vhd is a utility that creates VHD (Virtual Hard Disk) versions of physical disks. We are going to use Add-AzureRMVhd cmdlet for uploading VHD file to Azure. Calculate an MD5 hash to validate proper file transfer validity. Azure doesn’t support dynamic so the tool will convert your disk to a fixed disk if need to. 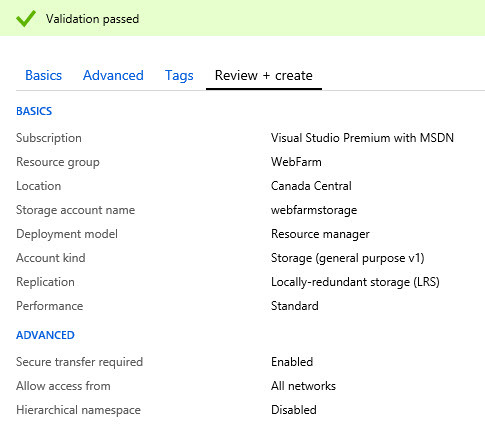 If the disk you are uploading is fixed, Azure will check the disk for unused space, and won’t transfer that data. Navigate to Resource Group Container and clicking Add button to add new Resource Group. In our case, Virtual Network and Subnet use the same network. Storage Account has been successfully created. When you navigate to Resource Group, you should have Storage Account and Virtual Network listed. 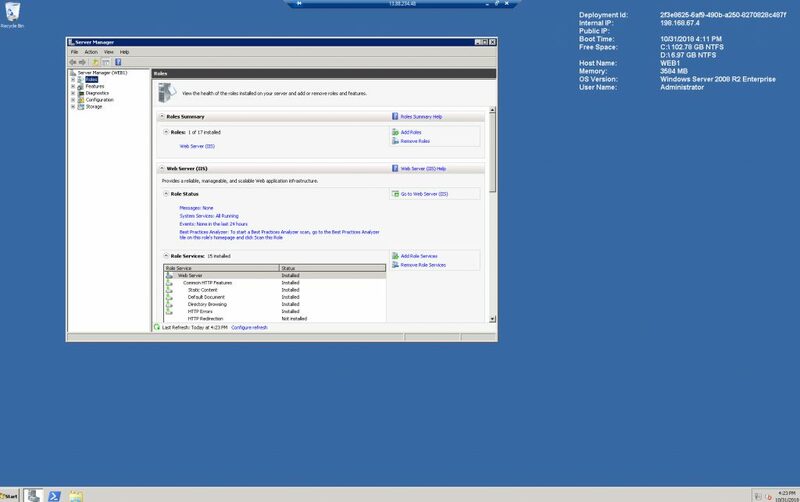 We are enabling PowerShell ISE toll provided with Windows 2008 R2 Server running two commands in PowerShell. 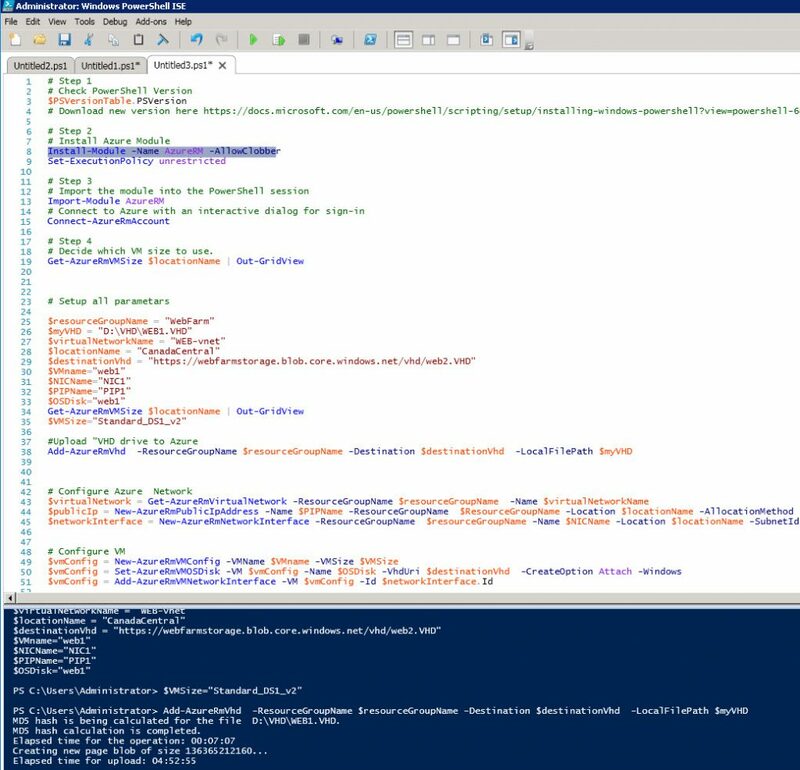 Run Powershell ISE from an on-premises server. We recommend using Powershell ISE for the rest of the installation. Run the following Powershell commands in Powershell ISE to prepare an on-premises server for Azure VM environment. Remove-ItemProperty -Path 'HKLM:\SYSTEM\CurrentControlSet\Control\Terminal Server\WinStations\RDP-Tcp' -name "SSLCertificateSHA1Hash"
Plug local USB drive to a server. Drive has to be bigger than C drive which we are migrating. 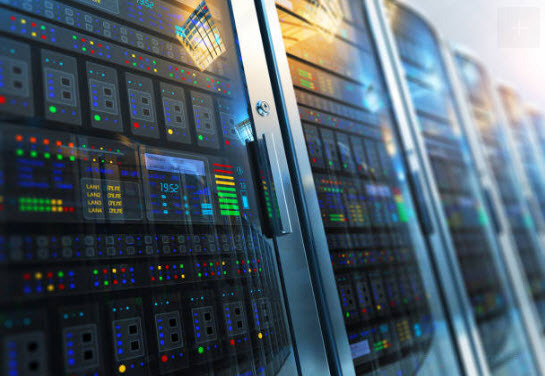 After we capture the image, all changes on-premises server will NOT be reflected in the migrated server. Pick up boot volume and C drive. 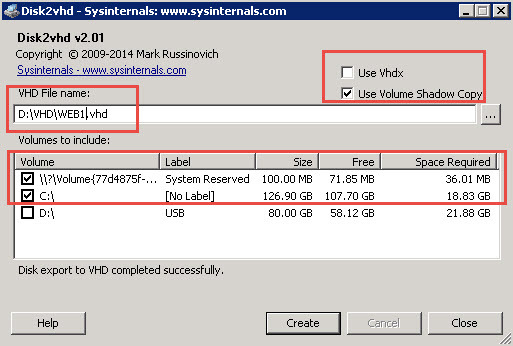 Save VHD file to a USB drive. Run Create button and image will be captured and save in couple minutes. In our case, it took around 10 min for the content of (C drive 20 Gb) to be copied to VHD file on the USB drive. 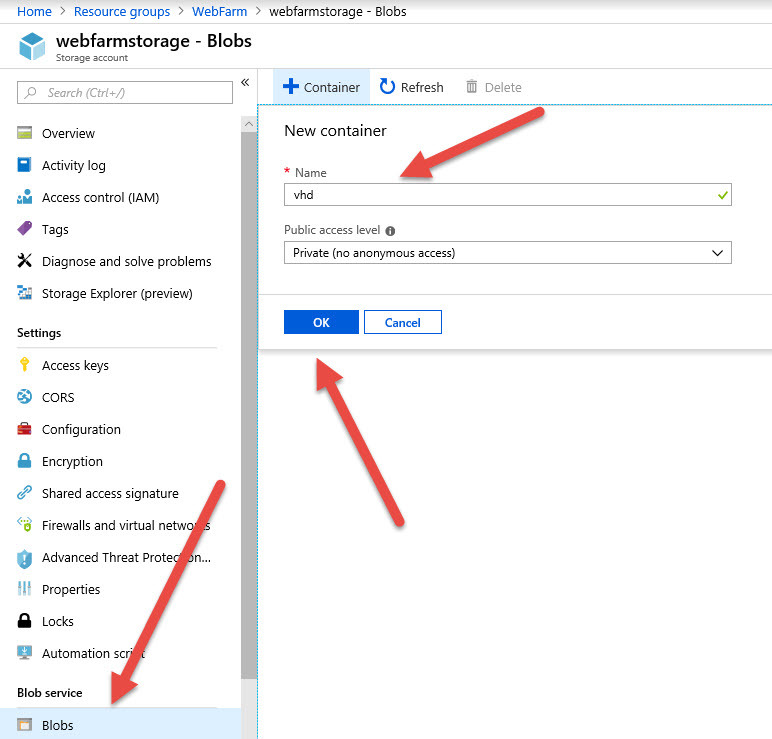 Login back to Azure Portal, navigate to your storage account – Blobs and add a new container. We will call it VHD. 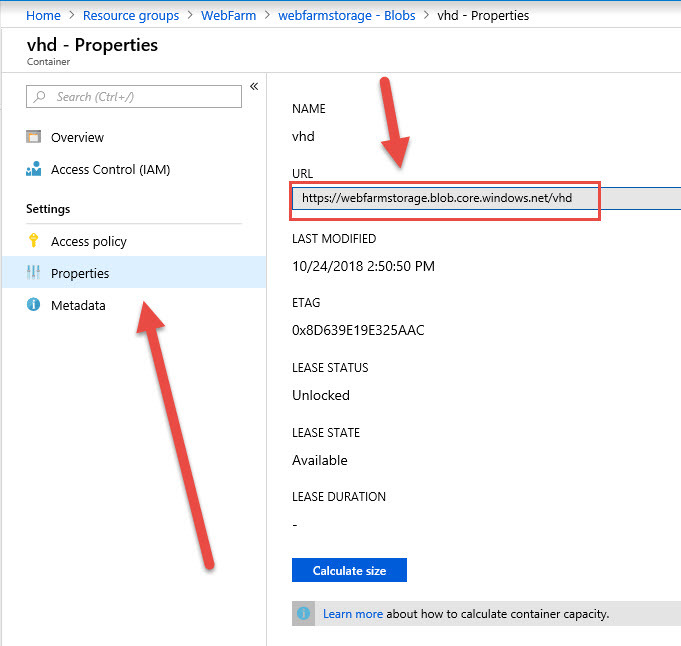 After you created a container, navigate to properties of VHD container and write down URL. 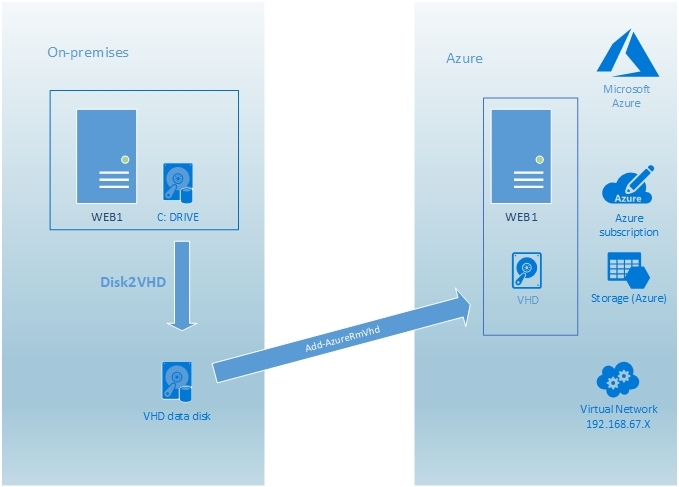 You will need this ($destinationVhd variable) when you start uploading VHD to Azure. In our case, It took almost 5 hours to move 22 Gb VHD file to Azure storage. Out maximum upload speed is 10 Mbps and PowerShell is using it all. Check running VM in Azure. After finishing the last command, VM is created and started. 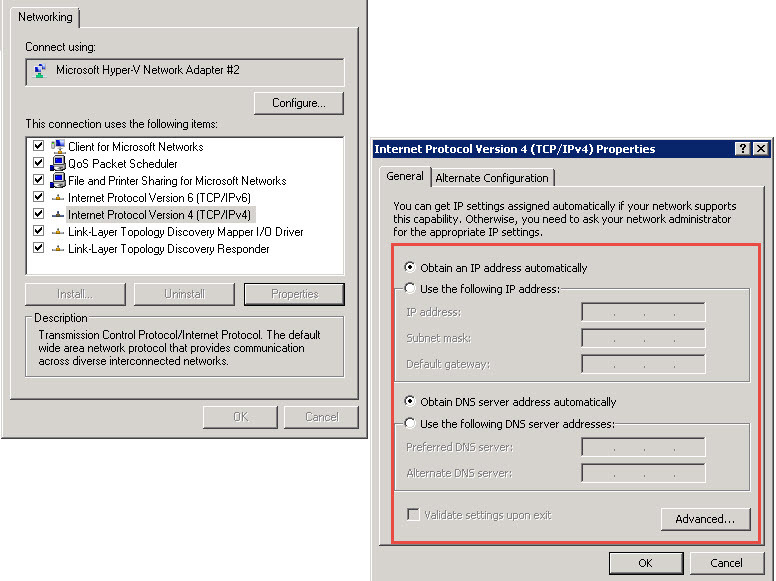 Also, Notice that Network Properties are reset during VM creation and DHCP is enabled on VM. Now you will need to change Public DNS record for a website to point to Public IP of Azure VM.